RICHMOND, Calif. -- A wanted man who was arrested last week in Richmond allegedly became combative and then defecated, ate his feces and spat it at officers in a police car while being transported to a county jail, forcing authorities to shut down a highway, police said. 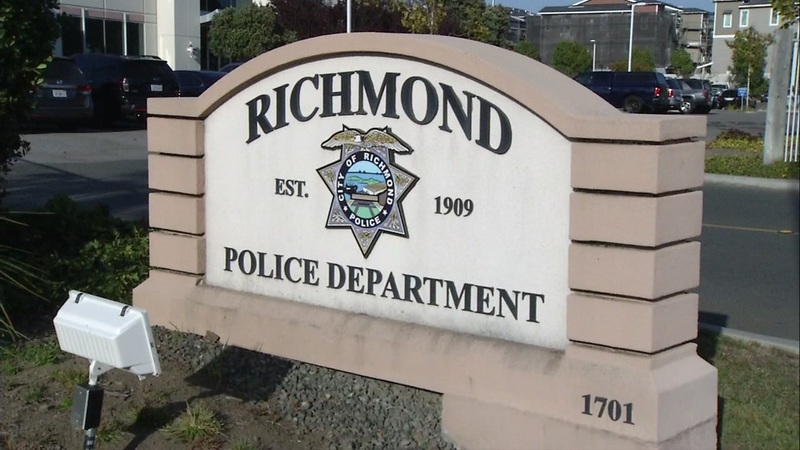 According to Richmond police in a Facebook post Monday, officers responded to the North Richmond area around 6:30 p.m. on July 17 on a report of a possible wanted person. When officers arrived and detained the suspect, he allegedly gave a false name. When the suspect learned there was an arrest warrant for that person, he gave officers his real name, police said. Officers learned he also had a warrant out for his arrest and he was taken into custody, police said. At the Richmond Police Department, officers learned the suspect was also on parole. According to police, the suspect allegedly became uncooperative and combative with officers during the booking process. As a result, police decided to drive him to the county jail in Martinez. While in the back seat of a police car, the suspect allegedly slipped his cuffed hands from behind him to his front. He then removed his clothing and dropped them through a window and onto the highway. The suspect then allegedly defecated and began to eat his feces, which he then spat at the officers, police said. The officers immediately pulled the vehicle over on Interstate Highway 80 and called for assistance. Additional officers arrived to help place the suspect into a compliance safety device, police said. California Highway Patrol officers helped shut down the freeway to ensure safety of the officers and the suspect. Once the suspect was safely secured, he was taken to the county jail, police said. His name was not immediately released. No one was injured and the officers involved were cleared of any biohazards, police said.